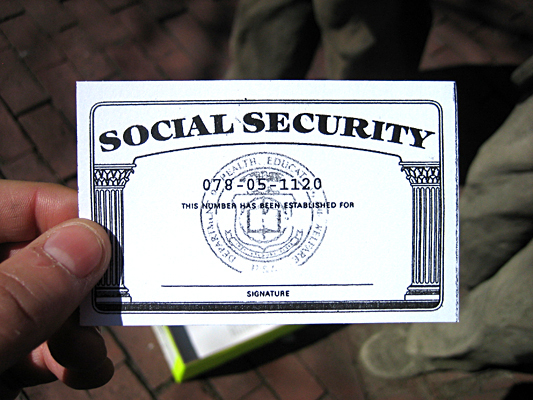 Social Security - are you eligible for benefits if you paid taxes in the past? Are you eligible to collect Social Security? Perhaps. Those hoping to receive Social Security benefits based on their employment in the U.S. are required to have worked here for 10 years minimum, accumulating at least 40 credits. (Credits are generally issued at the rate of four per year). However, Ireland is one of the countries that the U.S. has an international Social Security agreement with, and it’s something that may help you obtain even a small payment because it allows for Irish and American work credits to be combined. “If you do not have enough work credits under the U.S. system to qualify for regular benefits, you may be able to qualify for a partial benefit from the U.S. based on both U.S. and Irish credits. However, to be eligible to have your Irish credits counted, you must have earned at least six credits (generally one and one-half years of work) under the U.S. system,” the agreement states in part. It’s an intricate agreement, but in your case it’s definitely worth investigating. Visit http://www.ssa.gov/international/Agreement_Pamphlets/ireland.html#monthly. The Irish Department of Social Protection (www.welfare.ie) would also likely be useful.